1km from the town centre. All sites are drive-through and spacious with concrete slabs in a delightful setting of lush green lawns and award-winning gardens. Central to the many attractions that Albany has to offer. Spectacular coastal scenery, wildflowers, hiking, WA's oldest town. Map and tourist information given to everyone. New 2 bedroom chalets. Disabled chalet. 32 refurbished ensuite sites. Camp kitchen. TV, heating and microwaves available in all accommodation. 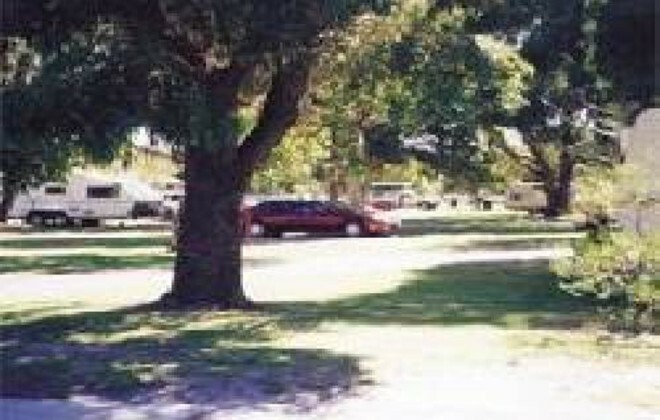 Sites suitable for large motorhomes (60ft). Sewer dump points. By clicking "Submit" you certify that this review is based on your own experience and is your genuine opinion of "BIG4 Albany Gardens Holiday Resort (Mt Melville CP)" and that you have no personal or business relationship with "BIG4 Albany Gardens Holiday Resort (Mt Melville CP)" and have not been offered any incentive or payment originating from "BIG4 Albany Gardens Holiday Resort (Mt Melville CP)" to write this review.